Are you getting social media imagery from your professional photo/video shoot? Ten years ago a hotel photographer showed up to a photo shoot with a truck full of lights, and a shot list of photographs that had to be made. The hospitlality photographer rarely deviated from the primary shot list. Adding more images to the shot list meant more days, more film, more time, more money added to the budget. Three days of shooting, usually meant fifteen or so images for your property's collateral and advertising for the next 12 to 24 months. Nowadays, professional digital cameras can take a great raw image using natural light, or small portable flashes (photographers call them "speed lights.") They can do this in lower light, without the use of large, cumbersome lights and light stands. 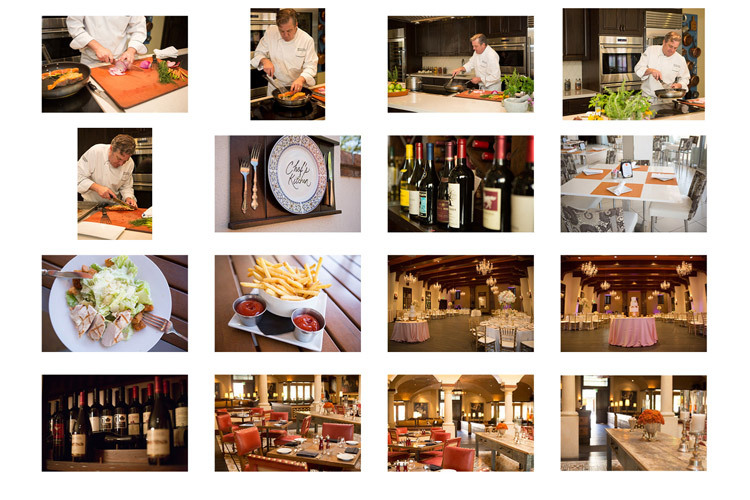 So highly skilled hospitality photographers have the ability to take amazing images quickly and sometimes on the fly. The point is, you should be getting this service from your hotel's photographer. Unlike ten years ago, your hotel or resort needs significant amounts of content, images and video for your property's social media platforms. 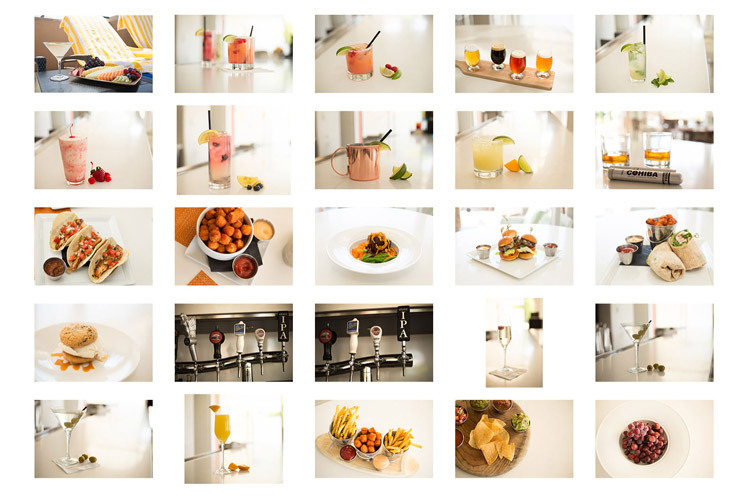 Fifteen primary images from a photo shoot is fine for your major advertising campaigns for the year, but you should also be getting lots of additional images for your hotel's image library from your photographer. 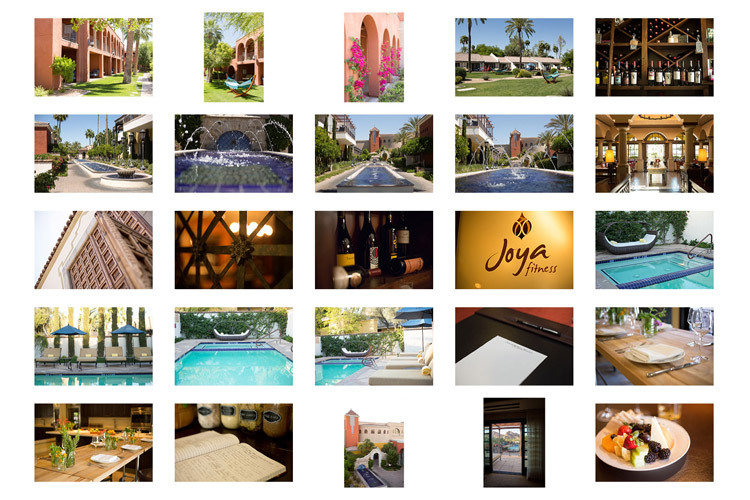 If you give your hospitality photographer some time and art direction, or just a wish list of images, you can end up with perhaps hundreds of additional images for your property's image library that will help you promote your hotel or resort on social media for the next 12 to 24 months.